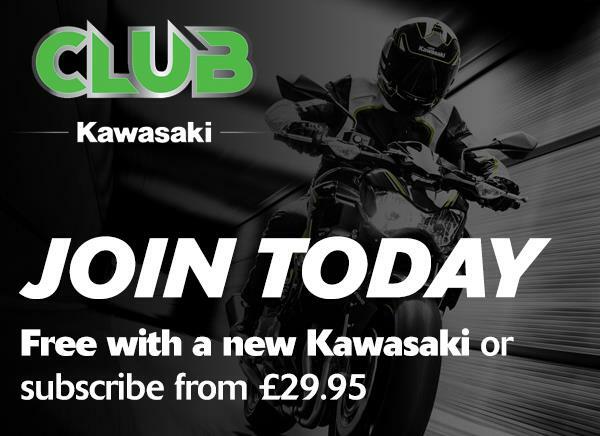 Bristol Kawasaki is part of Drive Motor Retail one of the UK's largest automotive dealer groups. 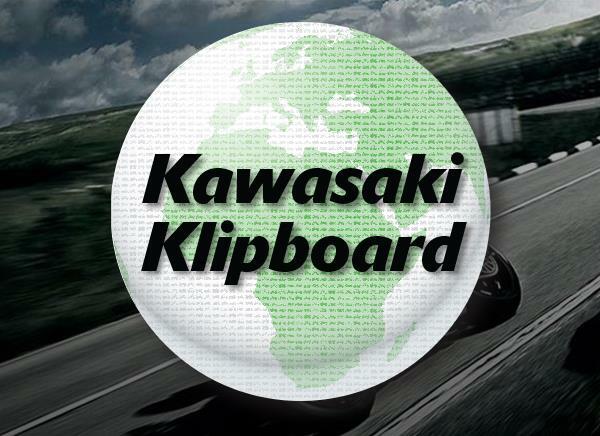 We are one of the largest distributors of Kawasaki bikes in the UK. 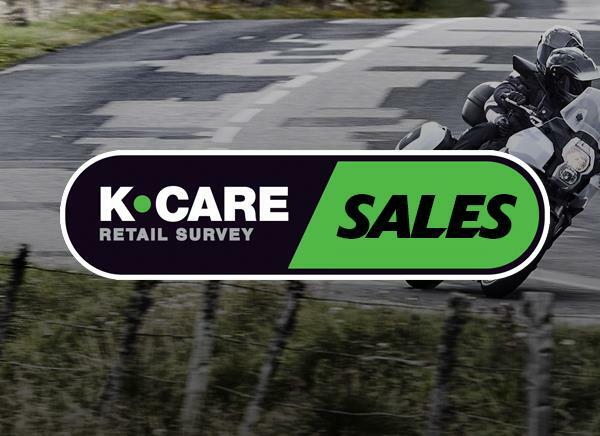 We pride ourselves in our aftersales service and we regularly get together for track days, ride outs and other social events.